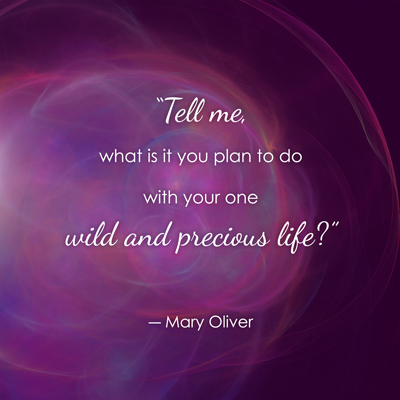 You have all the answers for your most satisfying and meaningful life inside you. As your coach in a collaborative results-oriented partnership, I will help you experience some truly simple, yet amazingly, transformative mind-body tools to free yourself to realize your dreams. My Life, Love & Career Coaching work is tailored to you, to help you get what you want. Together, we'll work to help you access strengths and inner resources and connect you to your true nature so that you can more easily take the steps to move in the direction of your dreams. Your mind, body and spirit can be free to express your true self in satisfying ways. Our Inner Guidance Coaching work will help connect you to what inspires and energizes you - and what needs to happen for that to grow. We'll use mind-body tools to connect you to your own answers, support you in your own choices, and inspire action aligned with your goals and values. You can change the way you experience life while enjoying the support of a mentor and guide walking with you as you move forward in remarkable ways. You can move forward and be the person you know you can be - more of who and what you truly are. We’ll do the inner work to get your subconscious on board, so you can feel more balanced and less reactive, through self discovery, self mastery and personal empowerment. In person, by phone or Skype, we'll partner together to help you create your best life. Our work begins with lots of specific questions to help you get a clear sense of what you really want. Your between-meeting activities will include whatever you discover to be most helpful to you. Six meetings to learn and practice skills to become aware of your gifts, talents, and heart’s desire; and connect to inner resources and orienting signals to help you move toward your goals without sabotaging yourself unconsciously. 6 Sessions plus audio; e-book; paperback book, questionnaires & email support.